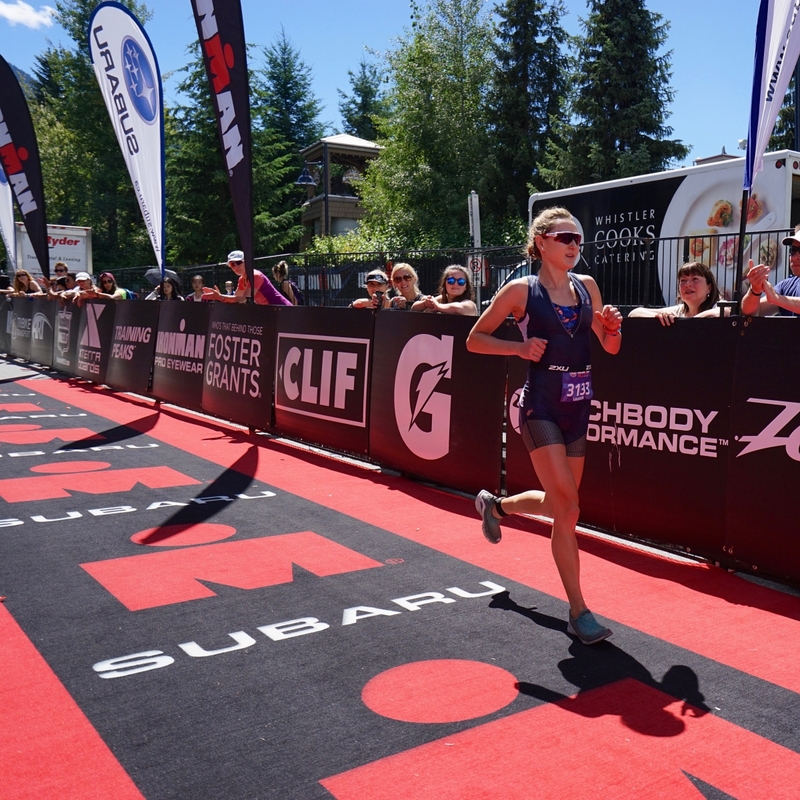 CHEK News Victoria, a TV station in Victoria, BC, Canada, featured a news story on local triathlete Lauren Babineau, helping her inform and inspire young people in pursuit of their dreams. Babineau spoke with the station for a story that ran November 16, 2017. In October, we announced a year-long sponsorship of Babineau, a 28-year-old athlete who hopes to become an Olympic contender. This is one of many initiatives we undertake to support the people in our community, and an aspect of our triple bottom line approach to doing business. In return for covering her financial expenses, Carmanah encouraged Babineau to pay it forward with community outreach activities. She is currently a volunteer leader for Go Girls!, a group mentoring program that Big Brothers Big Sisters of Victoria runs for young girls to help promote self-esteem, balanced eating, and physical activity, all messages that align with Babineau’s own beliefs. Read the full news release for more information. Carmanah supports community growth and success for our staff members, too. Learn more about the values that set us apart.